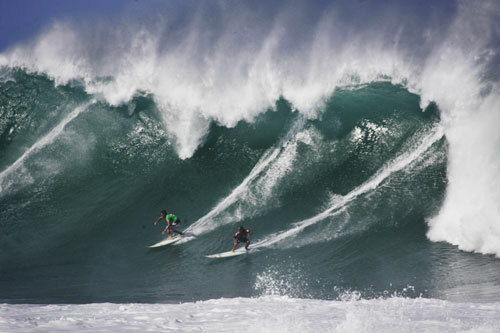 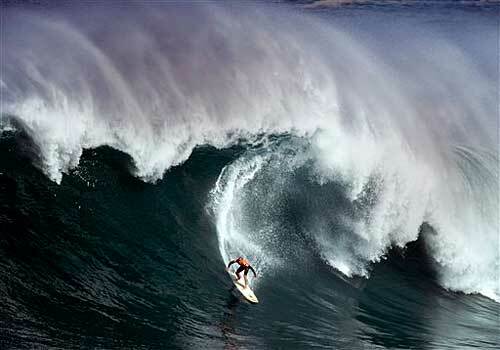 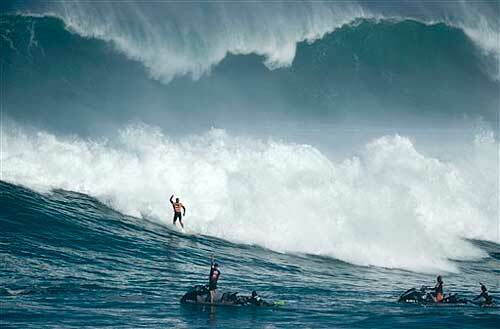 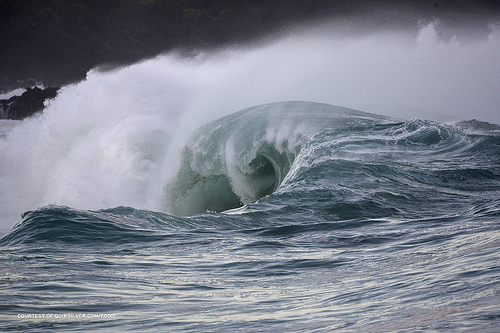 With waves as high as 50 feet, the Quicksilver in memory of Eddie Aikau was held on Tuesday on the North Shore of Oahu. 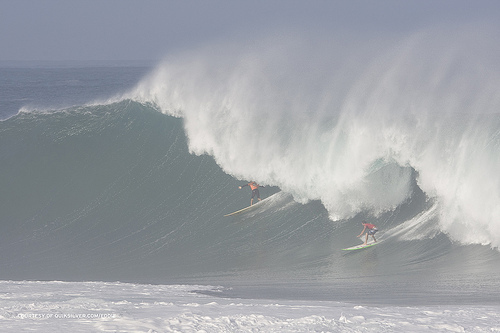 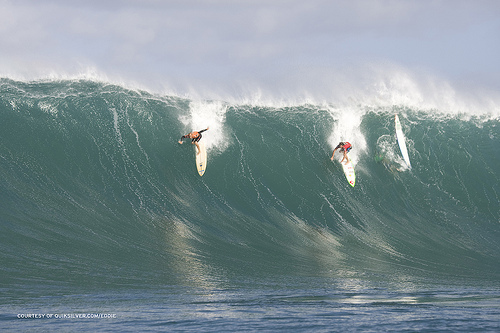 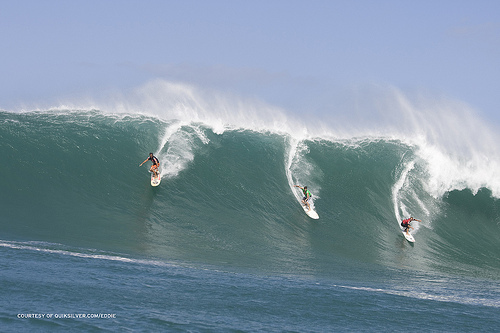 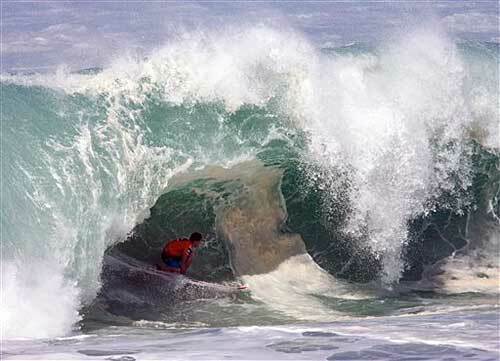 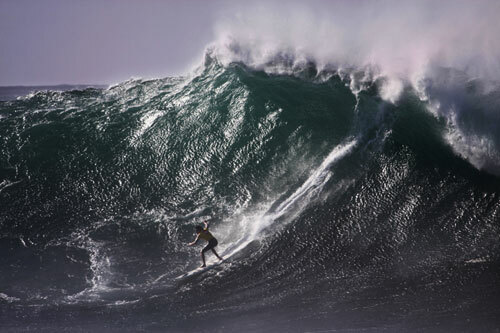 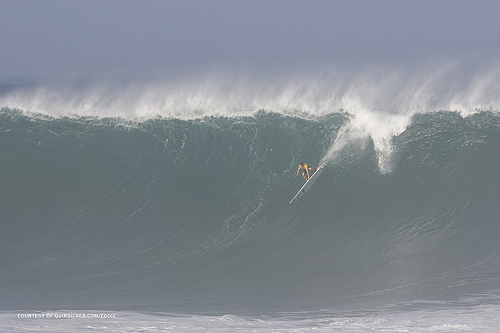 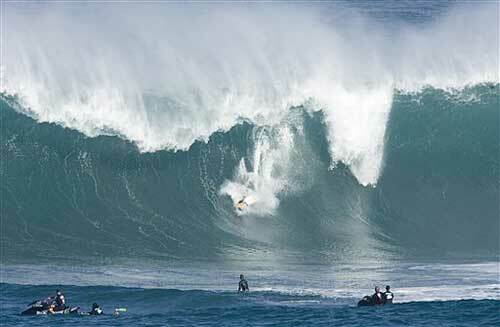 Greg Long of California ended up the winner of the day, taking home a $55,000 prize while riding 40-50 foot high waves in each of his runs. 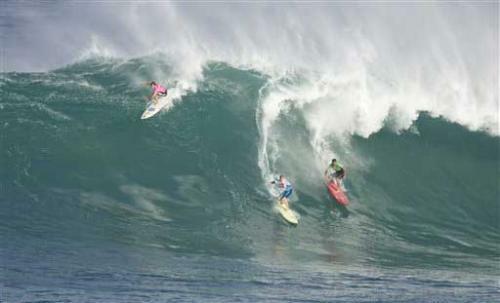 In second place was surfing legend and one-time Baywatch cast member Kelly Slater.